Aerial view of Lajamanu, where the new language was discovered. 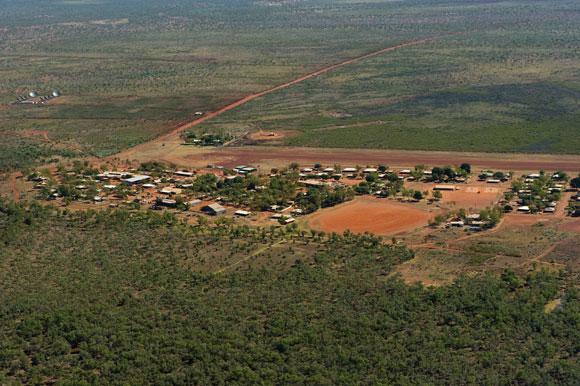 A new language has been discovered in a remote aboriginal community of Lajamanu in the Northern Territory of Australia. Dr. Carmel O’Shannessy, a linguist at the University of Michigan, first discovered the new language while studying in Lajamanu. The language spoken there is Warlpiri – an aboriginal language unrelated to English. Over the last decade O’Shannessy has documented the emergence of “Light Warlpiri” or Warlpiri rampaku in the region. Primarily spoken by people under the age of 35, the language seems to have emerged in the isolated village of Lajamanu in the late 1970s, according to an article by Joanna Egan at the Australian Geographic. This might lead one to think that Light Warlpiri is a dialect or a creole language (a language based on two other languages) of Warlpiri and English. But O’Shannessy asserts that this is an entirely new language with a unique and “radical” grammar structure. Light Warlpiri draws most nouns and nominal structure from Warlpiri, and most verbs and verbal structure from varieties of English and Kriol (an English-lexified Kriol, spoken in the north of Australia). Nicholas Bakalar with the New York Times reported that in the village of about 700, around 350 people speak Light Warlpiri as their native tongue. The development of the language, Dr. O’Shannessy says, was a two-step process. It began with parents using baby talk with their children in a combination of the three languages. But then the children took that language as their native tongue by adding radical innovations to the syntax, especially in the use of verb structures, that are not present in any of the source languages. Want to hear this new language? The video below is of a child telling a story in Light Warlpiri. 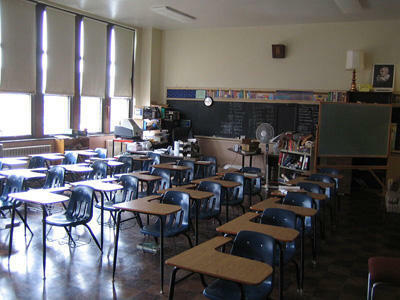 Should foreign language be a high school requirement? Michigan high schools currently require students to take foreign language in grades nine through twelve. Well, that might change soon. Republican State Representative Phil Potvin of Cadillac is pushing a bill that would make studying a foreign language and algebra II merely an option for students. Last year House Bill 4102 was heard in the 96th Legislature, but wasn't voted on. Potvin expects the bill to be voted on this year. "The real reason to do this is that our kids have such a tight curriculum now. [This bill] would allow them some choices." 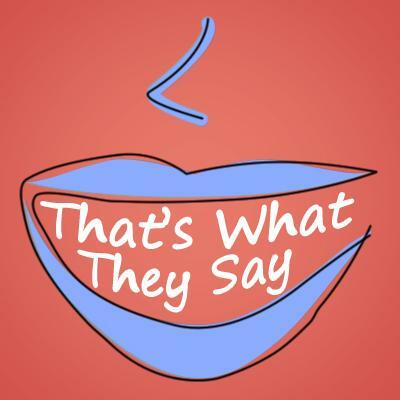 This week on "That's What They Say," Michigan Radio's Rina Miller and English Professor Anne Curzan discuss the surging use of the word "actually" in recent years, and whether or not it has become the new "like." Now part of everyday speech, Anne Curzan says the word "actually" in fact came to the forefront of American speech only just in the past century. "It turns out the word 'actually' has more than doubled in usage over the 20th century." But in recent years, the spoken use of "actually" has become even more pronounced. "Between 1990 and today, so a little over 20 years, 'actually' has tippled its usage in spoken language, so it's no wonder that we're noticing it, and feeling like its everywhere," she says. Most people know Holland, Michigan for its Dutch roots and maybe it’s big tulip festival. 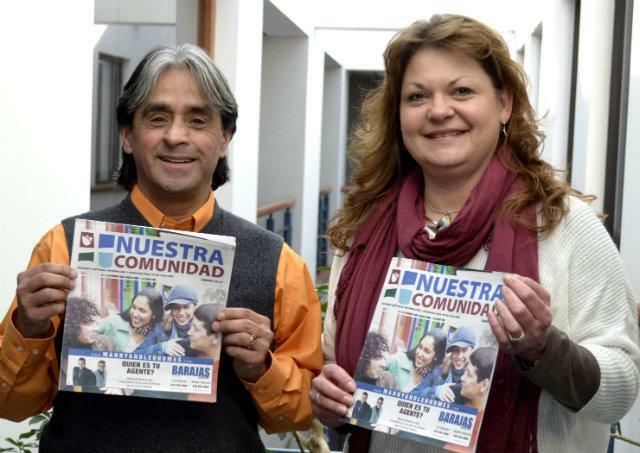 But in the 2010 U.S. Census, more than 1 in 5 people who live in Holland identified as Latino. So maybe it’s no surprise why The Holland Sentinel newspaper decided to put out a new Spanish language monthly magazine.